This entry was posted in Obsessions, OCD Wednesday by authorliaslater. Bookmark the permalink. Isn't he gorgeous? Love those eyes! Yeah, he's quite yummy… ;)Hmm, right now my obsession is my NaNo Blaze, Heat Lightning…having fun with it! Holy…! 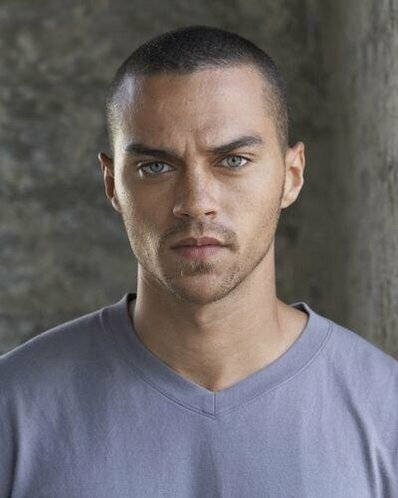 I'm going to have to start watching Grey's again!